Westfalia detachable towbar and 13pin can bus dedicated wiring fitted to this fantastic raceline T6. 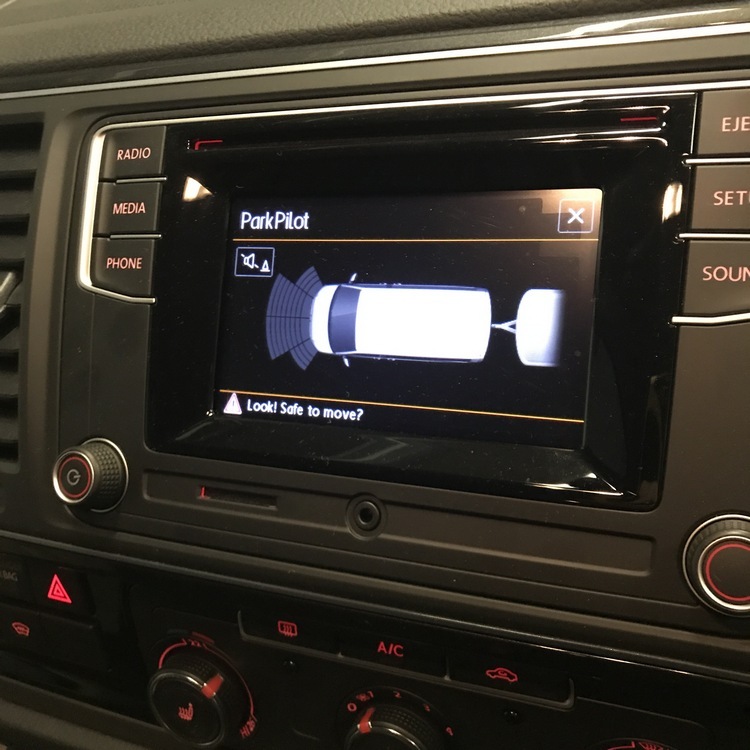 Westfalia is the only approved tow bar solution for VW T6 , make sure you make a right decision and chose it together with vehicle dedicated wiring. Audi TT DAB radio fitted. DAB RADIO can be operated with steering wheel buttons and RNS-E buttons.